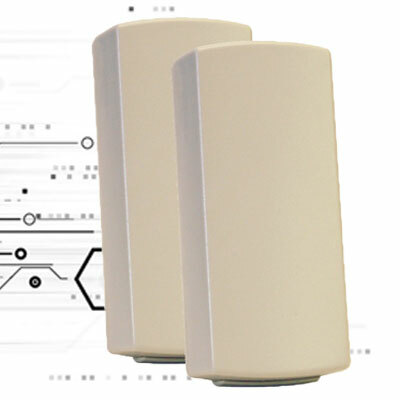 In addition to intrusion detection, wireless technology offers installation flexibility and cost-savings advantages to upsell into wide-ranging security and life-safety system scenarios. 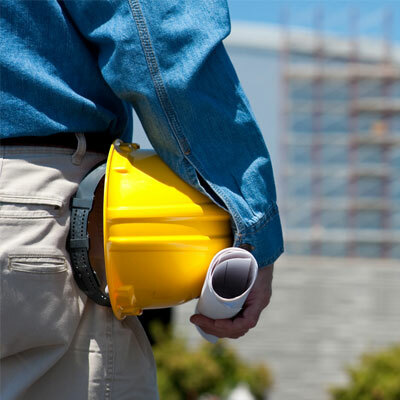 Most security dealers are familiar with wireless intrusion detection devices — motion detectors, door/window transmitters and the like — and understand the advantages of wireless technology. Because wireless. 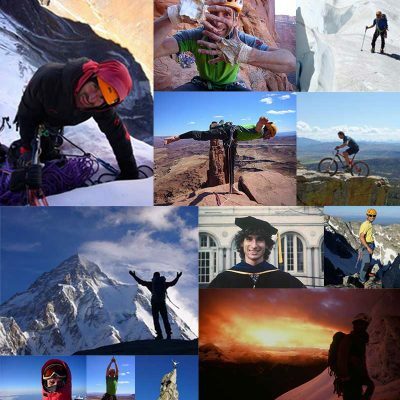 Christian Huber, a Principal RF Design Engineer at Inovonics, died unexpectedly on June 29, 2018 while climbing Ultar Sar Peak in Pakistan. An avalanche hit Christian’s camp Friday night during a strong storm at a height of 5,900 meters (6,455 yards). Christian is survived by his son, Caleb. Christian worked. SSN Regional Sales Manager Rob Akert sits down with Mark Jarman, President and Craig Dever, VP of Sales and Marketing, Inovonics, to talk about new products, cloud integration and other industry trends. Craig Dever, Inovonics VP of Sales, demonstrates how Inovonics EN7017 Survey Kit and App gives security dealers and integrators a tool to help them quote wireless jobs at ISC West 2018 in Las Vegas. 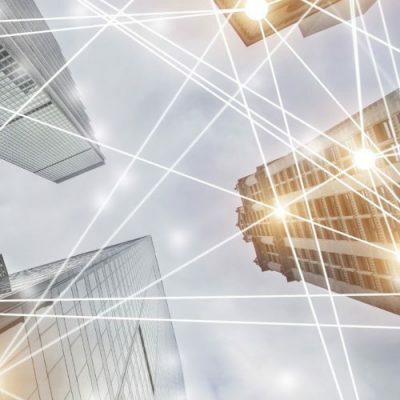 Discover the latest security app offerings and how to optimize them for end customers and recurring revenue, as well as enhancing operations. 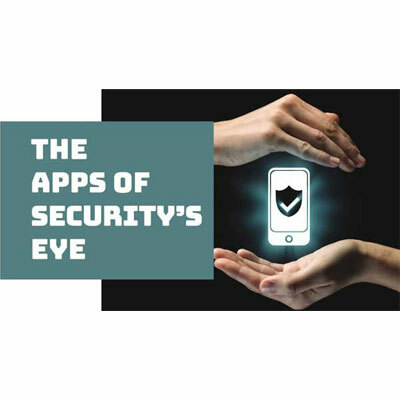 For end users, accessing security and building control systems through smartphones or tablets via apps has moved from wish list to expectation. There are now myriad customized mobile. 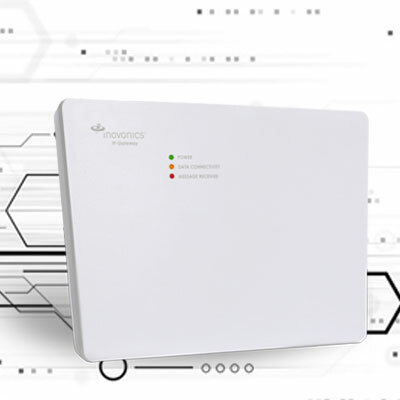 LOUISVILLE, Colo., February 19, 2019 – Inovonics, an industry leader in high-performance wireless sensor networks, announced the extension of its popular trade-in program to include sites using legacy Frequency Agile (FA) transmitters and repeaters. With this program, utility billing providers and submetering installers can trade in a modem-based DCC to. LOUISVILLE, Colo., January 23, 2019 – Inovonics, an industry leader in high-performance wireless sensor networks, announces the increase in specified battery life for its EN1501 pulse meter and EN1550EP encoder pulse meter transmitters from the previous five year, to a new 10 year life expectancy. This new specification was made. LOUISVILLE, Colo., November 16, 2018 – Inovonics, an industry leader in high-performance wireless sensor networks, announces the release of its new IP gateway. The EN4080 IP gateway will serve customers in the United States, Canada, Australia and New Zealand, and the EE4080 IP gateway will serve customers in the European. 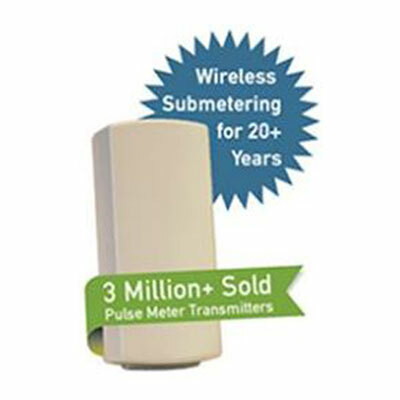 LOUISVILLE, Colo., September 5, 2018 – Inovonics, an industry leader in high-performance wireless sensor networks, has passed the three million pulse meter transmitter mark in support of customers’ wireless submetering, or automatic meter reading (AMR) applications, for thousands of multifamily housing (MFH) properties in the U.S. Since pioneering wireless submetering. LOUISVILLE, Colo., June 28, 2018 – Inovonics, an industry leader in high-performance wireless sensor networks, announces the release of its new EN1550EP encoder pulse transmitter. 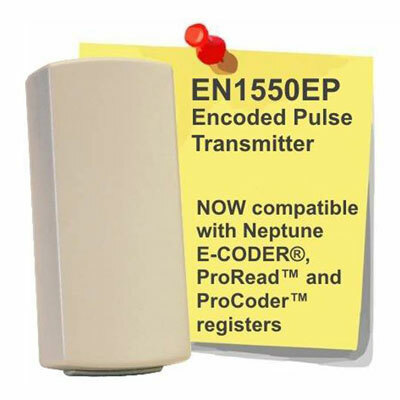 The EN1550EP converts data from a Neptune E-CODER® register into a pulse count, making it the ideal choice for utility billing service providers when submetering. Inovonics Wireless Corporation. All rights reserved.